I bring Tai Chi into the classroom, providing bespoke training for schools and teaching for Teachers. 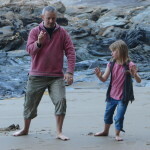 I currently work in schools in Cornwall and Devon providing weekly Tai Chi and QiGong classes for all ages. Feedback from students and teachers suggest pupils are calmer, more relaxed and concentrate better in class. 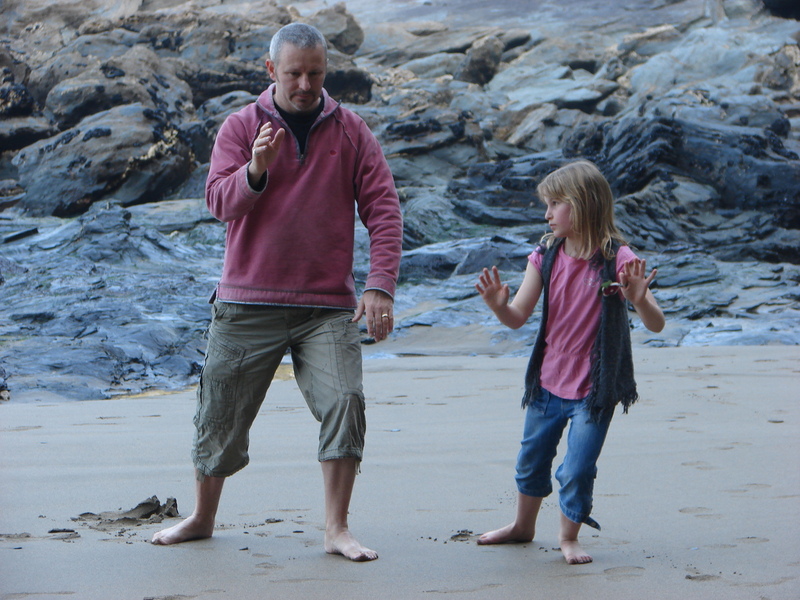 Tai Chi is very inclusive as well and enjoyed by all children. Please visit my sister site below for more details, feedback and case studies on the benefits.